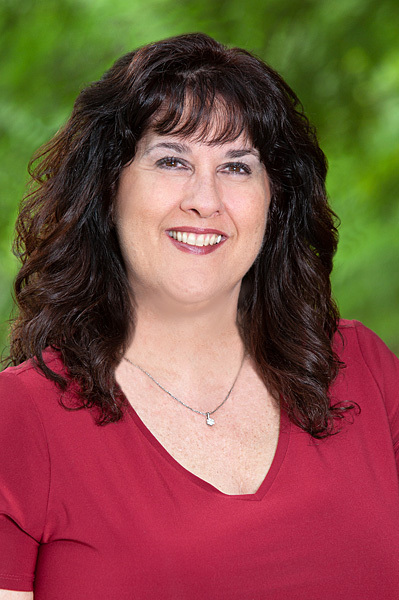 Kerry Kopecky has over 30 years of experience in the healthcare profession. She received her Bachelor of Science in Nursing and Masters of Science in Nursing from the University of Phoenix. She is board certification as a Family Nurse Practitioner. Her practice experience includes Neurology and Urology. Kerry combines her refined medical skills from her work in the emergency department with a strong foundation in conditions to deliver the highest quality of patient care. An astute medical provider, Kerry manages patient care, diagnostics, and maintenance of medications. She uses a holistic evidence-based approach to provide quality patient care. Having been raised in Tucson, Kerry has spent the greater part of her life in desert. Kerry loves to bake, go to the beach, and spend time with her family. Kerry is passionate about the progression of pain management medicine and is excited to be able to offer the latest treatment options to her patients.